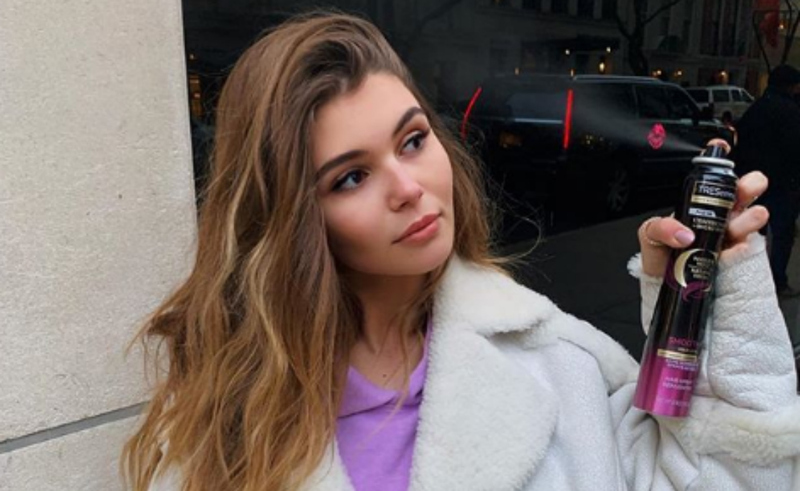 Top beauty brand Sephora has cut ties with YouTuber Olivia Jade, whose parents were arrested yesterday as part of a major college admissions bribery scandal. Authorities allege Jade’s parents, Full House actress Lori Loughlin and fashion designer Mossimo Giannulli, paid $500,000 to make it look like she and her sister Isabella were competitive rowers. The plan was to ease the pair’s admission to the University of Southern California (USC) by painting them as rowing team recruits, despite neither of them actually being rowers. Jade is currently a freshman at USC. Though it’s unclear at this point if Jade knew about her parents’ alleged actions, Sephora has ended its partnership with the creator, who counts 2 million subscribers on YouTube and 1.4 million followers on Instagram. The company teamed up with Jade last year to release an official Sephora x Olivia Jade collection, leading with a six-shade bronzer and illuminator palette in December. “After careful review of recent developments, we have made the decision to end the Sephora Collection partnership with Olivia Jade, effective immediately,” Sephora said in a statement. Computer producer Hewlett-Packard has also cut ties with Jade. It told CNN that it “does not currently have a relationship with either” Jade or her mother, and has pulled an Instagram ad filmed in 2017 that featured both of them. In addition (though this doesn’t directly affect Jade), The Hallmark Channel has cut Loughlin from her roles in its series When Calls the Heart and its franchise of TV movies, Garage Sale Mystery. She, Giannulli, and others indicted in the sting, including actress Felicity Huffman, are also being sued for $500 million in a class-action suit filed by a woman who alleges her son was denied a fair chance at getting into the colleges targeted in the scandal. Variety reports that Jade also has business relationships with Amazon, Dolce & Gabbana, Lulus, Marc Jacobs, Smashbox Beauty Cosmetics, Smile Direct Club, Too Faced Cosmetics, Boohoo, and TRESemmé. These companies have yet to issue statements about their relationships with Jade.